Insurance may not be your biggest concern–that is until you need it. Now stop and think…what would happen if a tragedy were to strike and you didn’t have good insurance or no insurance at all? 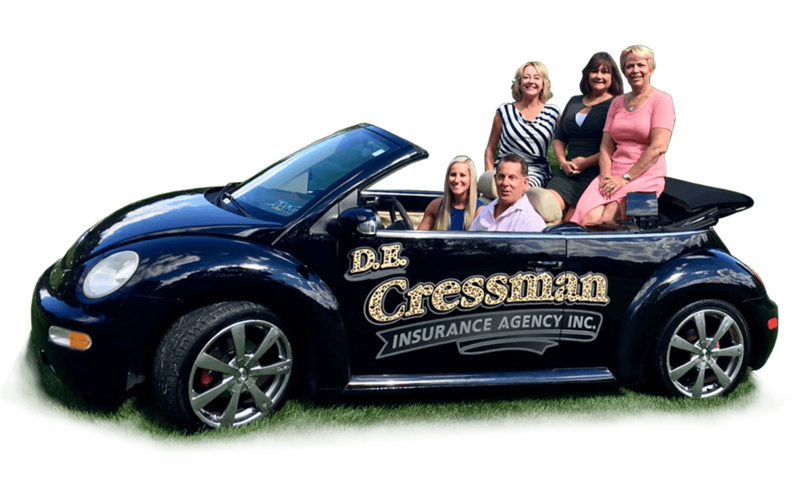 Now, pick up the phone and call DE Cressman Insurance today and let “Dan the Man” Cressman help protect you and your loved ones on the road of life. Rates are great! Always courteous and helpful whenever I contact them. Made switching a breeze. 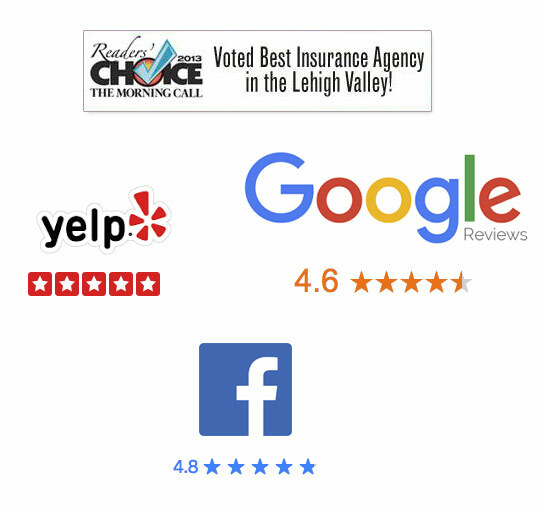 The Cressman agency is absolutely the best insurance agency I’ve ever dealt with in 32 years. They are professional, courteous, prompt. They ask questions and they consult not sale. When you call they actually say good morning and ask how they can assist you. Everyone in the office is that way and I don’t plan on dealing with anyone else. They are definitely number 1 in my book!!!! I can only say that our relationship has endured all these years due mostly to your efficient , considerate and responsive operation. Let’s get you a quote. We use Erie Insurance for those looking to insure their automobiles. It is a reliable and affordable and offers a variety of options. 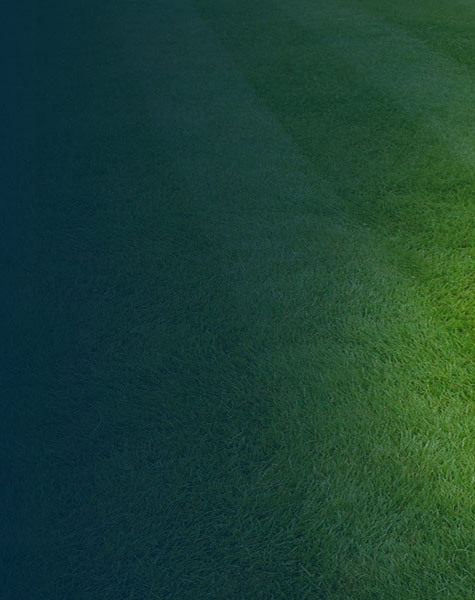 We use Erie’s HomeProtector Insurance to insure the homes of our customers. This policy includes over 50 extra protection features. Erie has become one of the top 25% life insurers in the country and offers Whole Life, 20-Pay Life Paid Up at 65 and Universal Life insurance options. We care about getting the right type of insurance for your business. Erie offers Property and Liability Package policies, Workers Compensation, Business Catastrophe Liability, Business Automobile and Bonds products. Call us today and talk to one of our representatives about an insurance policy that fits your budget, we care about giving you personalized customer service! Feel free to call us or stop by whenever you have a question or need to talk about your policy.